Rekindle romance with your loved one on this breathtaking getaway far from the city crowds surrounded by just the stark beauty of nature. 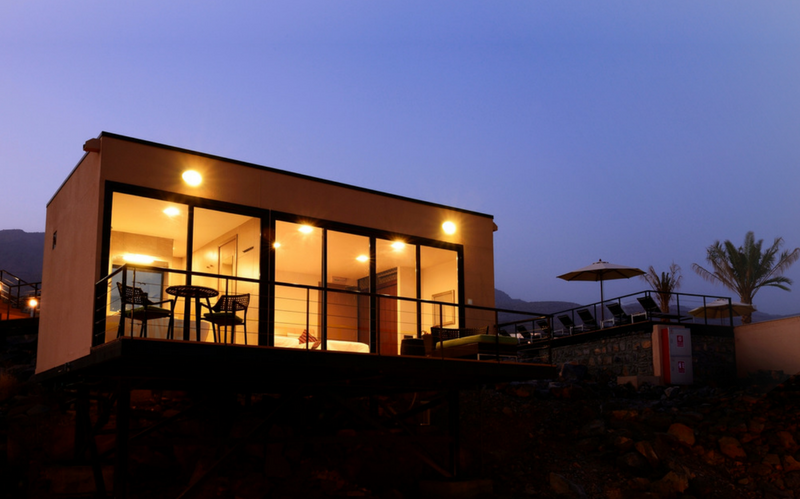 Book a stay at this luxury eco-resort hidden away in the scenic valley for a truly exclusive vacation experience. The resort is so so far off the beaten path that you’ll require a 4-Wheel Drive vehicle to cover the last stretch of winding mountainous paths that lead up to the resort. A challenge to cross but an extremely rewarding one, because on reaching the top you’re greeted with stunning panoramas of the surrounding valleys with a view that stretches for miles with nothing but nature's beauty to admire. Our rooms are built as standalone rooms with glass fronted French windows facing the valley, so you can enjoy the spectacular view undisturbed by anyone else. The pleasantly luxuorious ensuite bathrooms comes with a freestanding bathtub which is perfect for a soak before heading out for the evening. 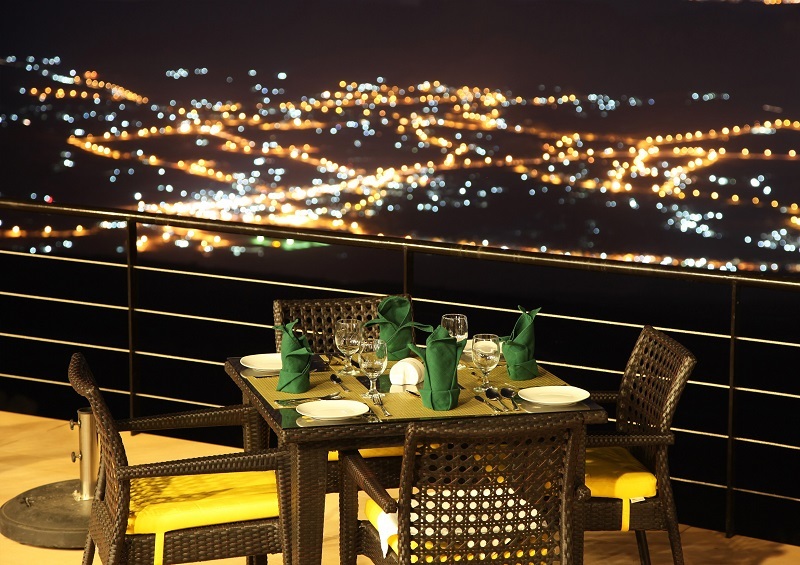 With a choice of cuisines, enjoy some sumptuous meals under the starry skies in the evening and at daybreak head to the open dining area for some fresh breakfast including a live egg-counter where the chef will be happy to prepare the perfect meal for you as you admire his skill. 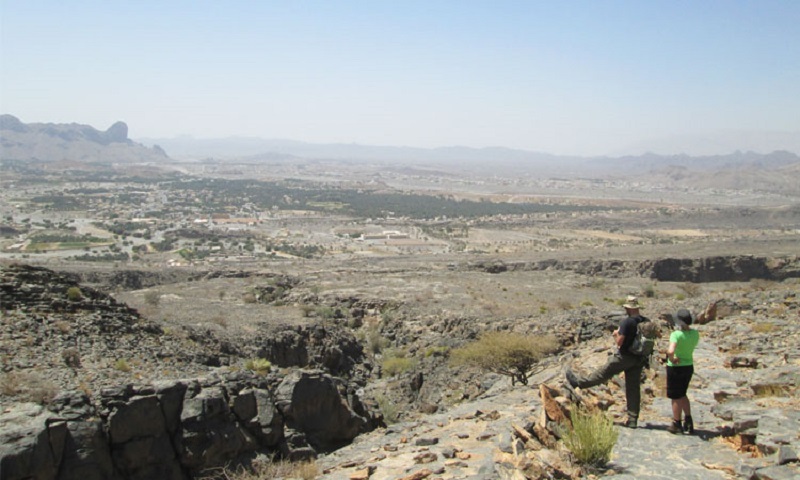 Take a tour to one of the popular sightseeing destinations nearby which include Al Hamra, Nizwa, Bahla Fort, Jabreen Castle, Al Hoota Caves among others. 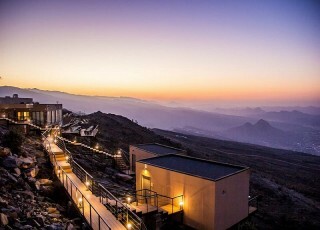 Sone of the top activities for a couple here tends to involve explore nature, where you can choose to visit one of the many Wadi’s closeby or take a trip to the Jebel Shams or Jebel Akhdhar. 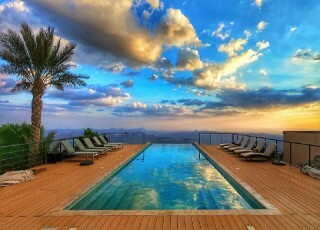 Later head to the Grand Canyon of Oman to look down into its depths. 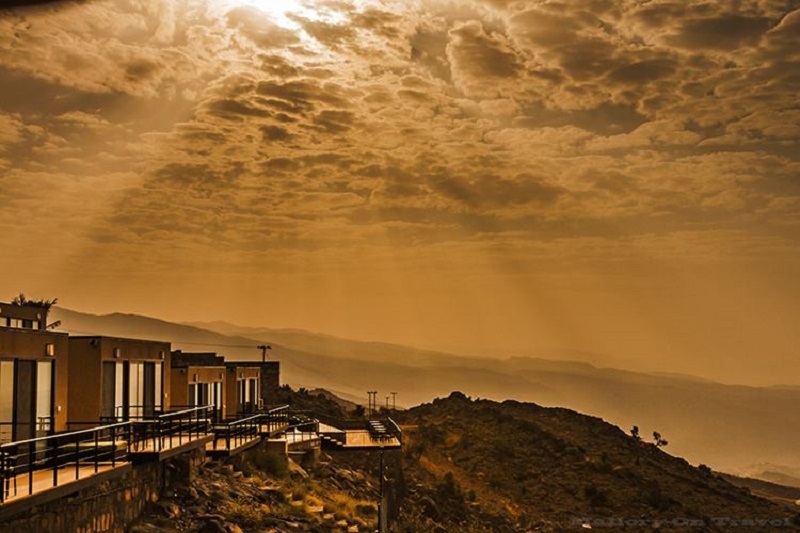 The hot springs at Al Thowarah is also a popular attraction but the village visits to the settlements in the mountains tend to be the most interesting for those looking to explore more of Oman’s natural beauty while learning about their culture. 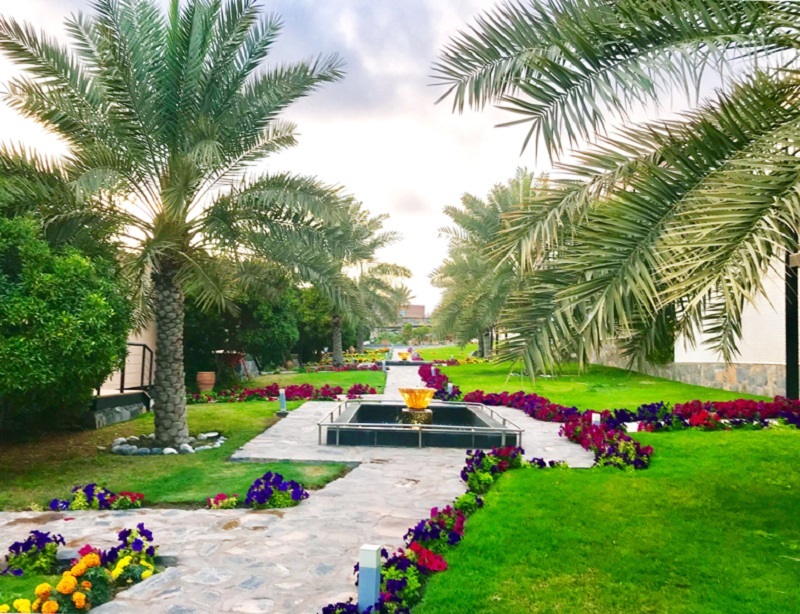 If you wish to just spend your time cloistered away at The View Oman, then also you will find plenty to occupy your time. 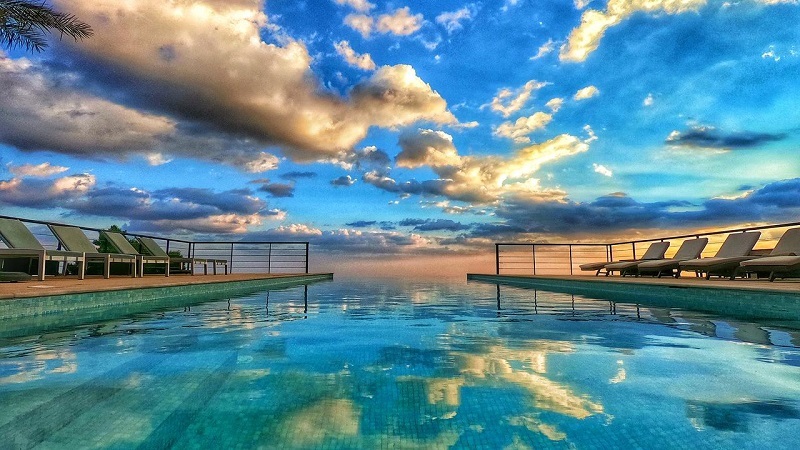 A dip in the stunning infinity pool is a must with the calming waters and view offering a truly unforgettable experience. In the evenings enjoy a cozy bonfire for two or take a meandering walk through the property admiring the greenery and the hidden crannies or just enjoy spending some quality time with your loved one at the patio or the indoor sitting area. 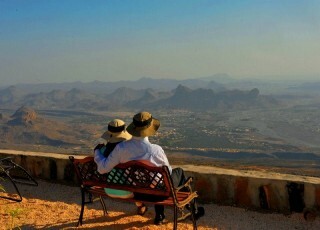 The View Oman combines spectacular views of nature and excellent amenities with unparalleled hospitality making it one of the best romantic getaways in Oman.